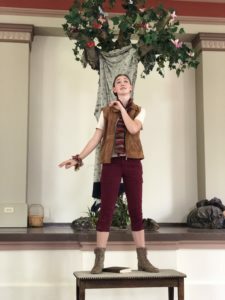 April Palmer performs one of her three parts in the Hour-Glass Youth Theatre’s production of ‘As you Like It’. 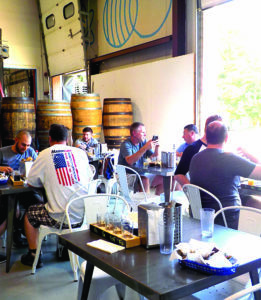 Patrons enjoy beer and food at the Burlington Beer Company tasting room earlier this week. 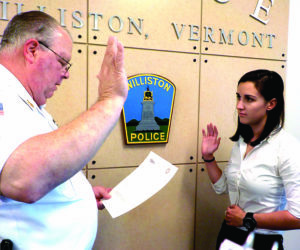 Sarah Bell is sworn in by Chief Patrick Foley as an officer with the Williston Police Department on Tuesday. Bell will start on patrol in November, pending graduation from the Vermont Police Academy. 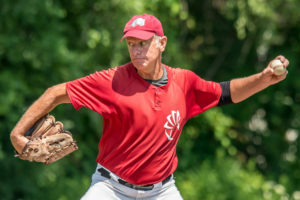 Williston Armadillos ace lefty, Ken Freeman, held the Vergennes Dodger offense in check during the Armadillos come back victory on Sunday at the WCS field. 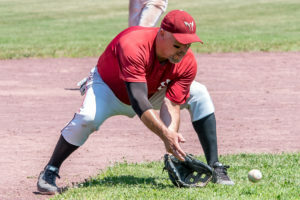 ‘Dillos third baseman, Brent Tremblay makes a play from the grass during the Armadillos come back victory over the Vergennes Dodgers on Sunday at the WCS field. 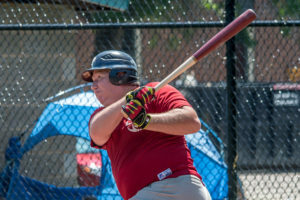 Pat Martin delivers one of his 3 hits during the Armadillos come back victory over the Vergennes Dodgers on Sunday at the WCS field. 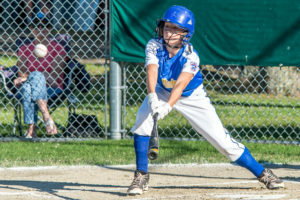 Wyatt Wolpert reaches out to flick the ball for a lead-off single during Williston’s 11-12 LL All Stars battle with So Burlington on Wednesday the 11th.